A opulent hotel oozing elegance in an 18th-century Pasha's mansion- expect intricate ceilings, crown mouldings, and chandeliers. Housing the famed Caudalie Vinothérapie Spa with an extensive therapy list, hamman and a number of pools. 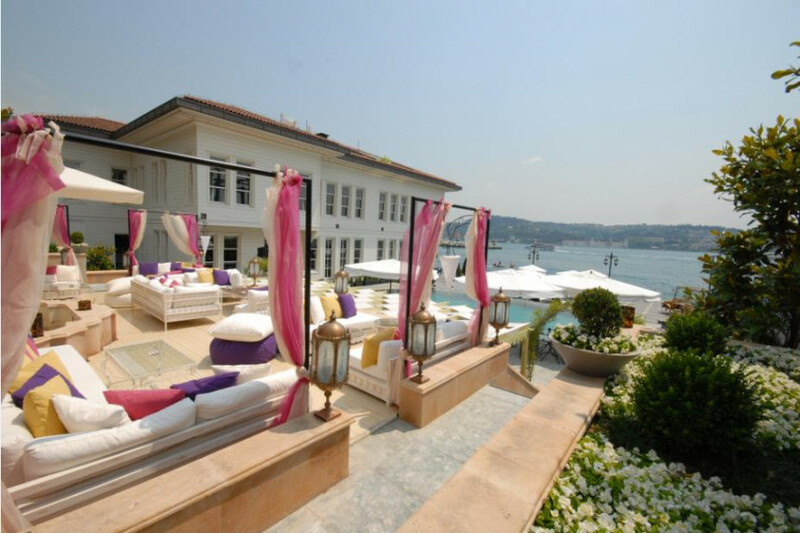 For a truly unforgettable view of the city take one of the hotel boats down the Bosphorus. 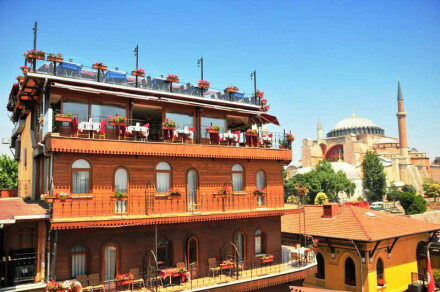 Explore the exciting warren alleyways of the Main Bazaar and haggle for a steal. 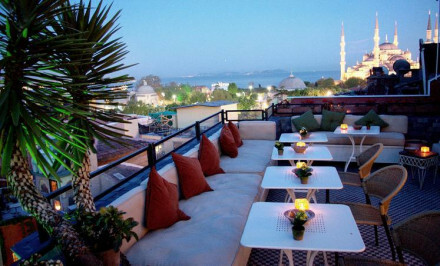 Head out to the lively bars around the nearby Taksim Square. 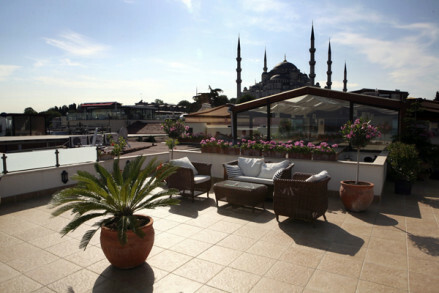 Close to many of Istanbul's most famed sights including the Hagia Sophia, Blue Mosque and Topkapi Palace.